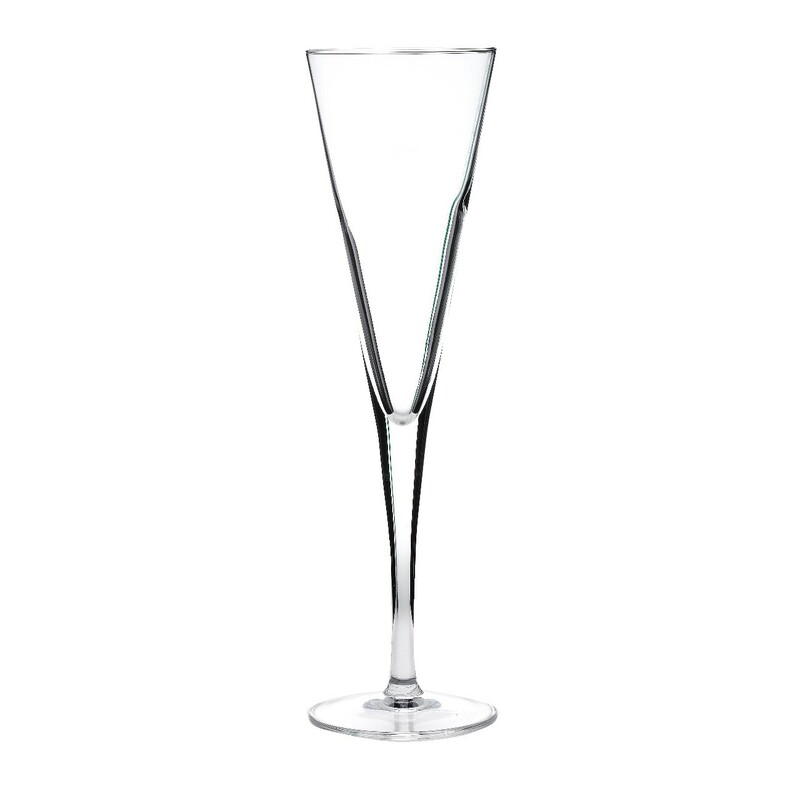 This Atelier Prestige Trumpet Champagne Flutes is perfect for use in any restaurant, bar, or hotel. The fluted trumpet shaped has been designed to concentrate the champagne bubbles and maximise flavour on the tongue. The Atelier range is made from SON.hyx crystal glass by Luigi Bormioli. Looking to buy some Atelier Prestige? If you would like some advice on purchasing Atelier Prestige, simply contact our expert sales team, giving us either an email or phone number on which to contact you and we'll get back to you with the best advice or contact us by email: [email protected] Phone: 020 8424 8886.